ABC Financial is a leading billing software provider primarily for gyms and health clubs. The company's billing software complies with regulatory guidelines and assists clients with billing questions, collections, and processing payment. ABC Financial stresses that its Remote Customer Care Representatives are the face and voice of the company and the daily actions of these representatives affect the operations of 8,200 health clubs that that ABC Financial serves. 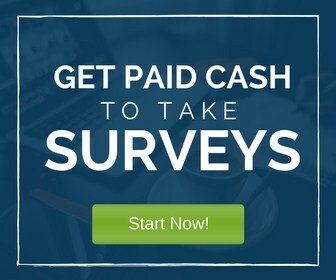 This is a full-time work-from-home position. The company also provides all the necessary hardware and equipment (ex. Laptop) required for this position. Must live in Arkansas, Alabama, Oklahoma, Georgia, Kansas, Texas, Florida, North Carolina, or Virginia. Compensation details are yet to be made public but reported as competitive for the position and industry. 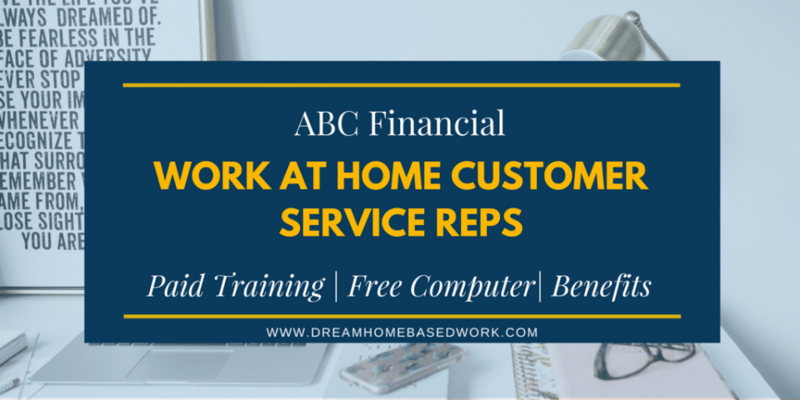 ABC Financial does offer paid training, 401K, and full benefits for its home-based workers. There is room for future career growth for prudent employees. Applicants must be willing to work in a set work schedule, anywhere between 8-12 hours per day with periodic breaks. To apply, visit their careers page here. Training starts April 4th. While you’re here, make sure to view this list of 57 Phone Jobs You Can Apply for Today! how do I get on board, regarding chat agent? It says visit the job listing for your state below, but I don’t see anything. Hi Pepper! I’ve updated the link. ABC Financial is hiring throughout the US. Hi! I’ve updated the article. Thanks!